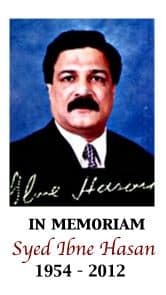 There are those in political movements who make original and creative advances in theory, those who can communicate established political ideas imaginatively, and those who have the gift of organising to make political change. She always insisted on doing all three. 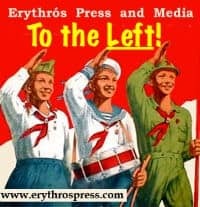 It is a very good example of the masculine bias of the revolutionary movement that she is generally known as no more than a woman who received the blunt end of the Lenin pamphlet, Left Wing Communism, an Infantile Disorder. 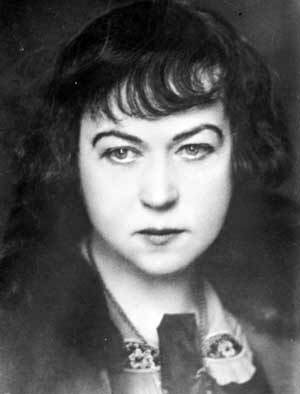 (In the same way, Kollontai, until she was rescued by modern socialist feminists, was known, if known at all, simply for her role in the Workers’ Opposition.) In the revolutionary movement, like everywhere else, women have to do better than men before they achieve equal recognition. Our desire is not to make poor those who to-day are rich, in order to put the poor in the place where the rich now are. Our desire is not to pull down the present rulers to put other rulers in their places. We wish to abolish poverty and to provide abundance for all. We do not call for limitation of births, for penurious thrift, and self-denial. We call for a great production that will supply all, and more than all the people can consume. Such a great production is already possible, with the knowledge already possessed by mankind. 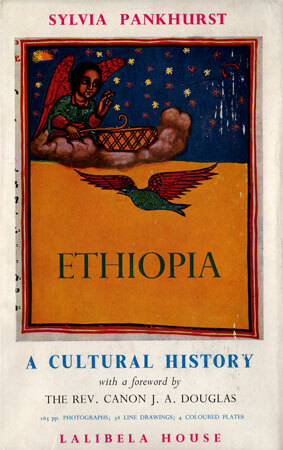 Pankhurst's 1955 work, "Ethiopia: A Cultural History"
Sylvia accomplished much through her life’s work. She traveled far and touched many. She was a prolific writer and a radical activist who endured arrest and political and physical isolation for her causes. In the 1930’s, she supported the republicans of the Spanish Civil War and during World War II, she aided Jewish refugees as they fled Nazi Germany. 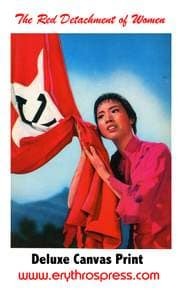 Following the Italian invasion of Ethiopia, she became an avowed and outspoken antifascist. She wrote extensively on conditions in Ethiopa and she went on to author a volume on Ethiopian art and culture, raising Western awareness regarding life in the African country. She also went on to fund Ethiopia’s first teaching hospital in later years and she ultimately left Europe with her son in 1956 to live in Addis Ababa where she remained until her death. It’s easy to understand and appreciate Dave Widgery’s feelings of admiration affection for Sylvia Pankhurst after spending just a little time getting to know Sylvia through her work and her writings. There’s an old, relatively obscure Beatles track called “To Know Her is to Love Her“. When it comes to Sylvia, the song’s title certainly rings true. This article was written for Thomai. To know her is to love her. 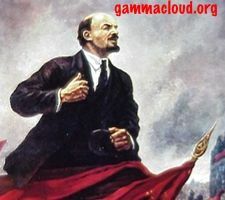 This entry was posted in economics, marxism, materialism, social sciences and tagged communism, Lenin, Sylvia Pankhurst. Bookmark the permalink.